Discover the laid-back pace and easy style of lakeside living at Surprise Lake Village. 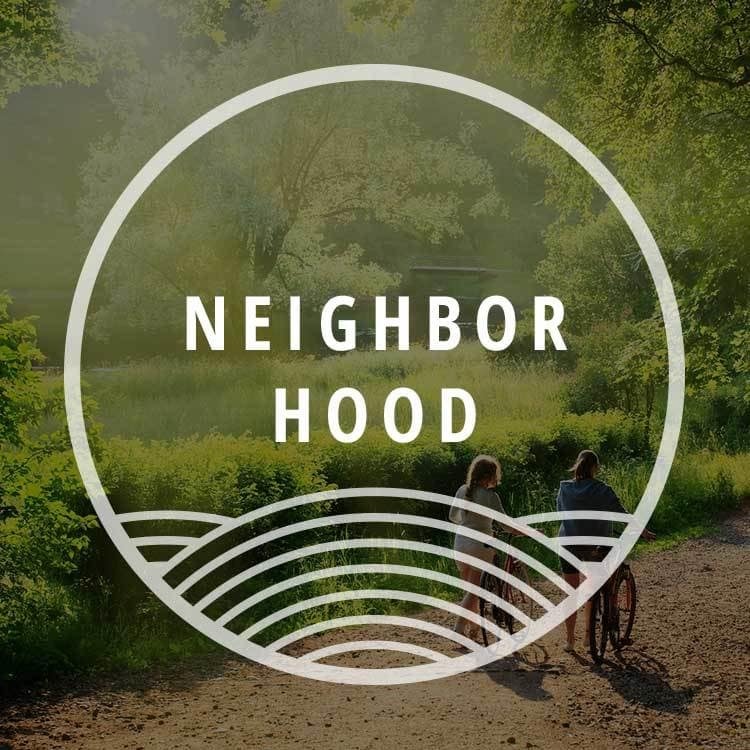 Tucked into 16 acres of woods and lush green space, our apartments and townhomes for rent in Milton, Washington, each feature a chef-inspired kitchen, cozy fireplace, and beautiful wood-style flooring. 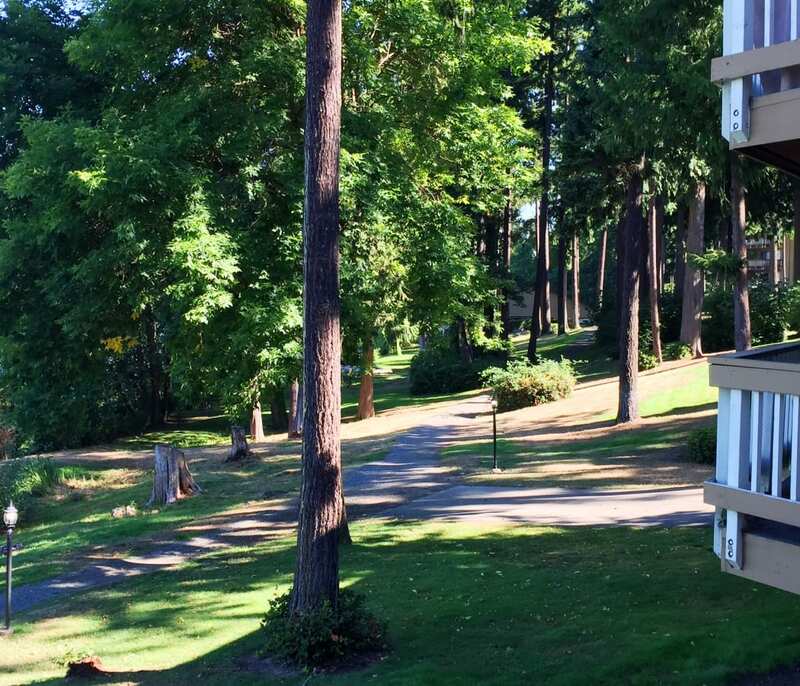 Your northwest retreat is convenient to I-5, SR-18, and the Valley Freeway for quick commutes to major employers such as Boeing and Weyerhaeuser. 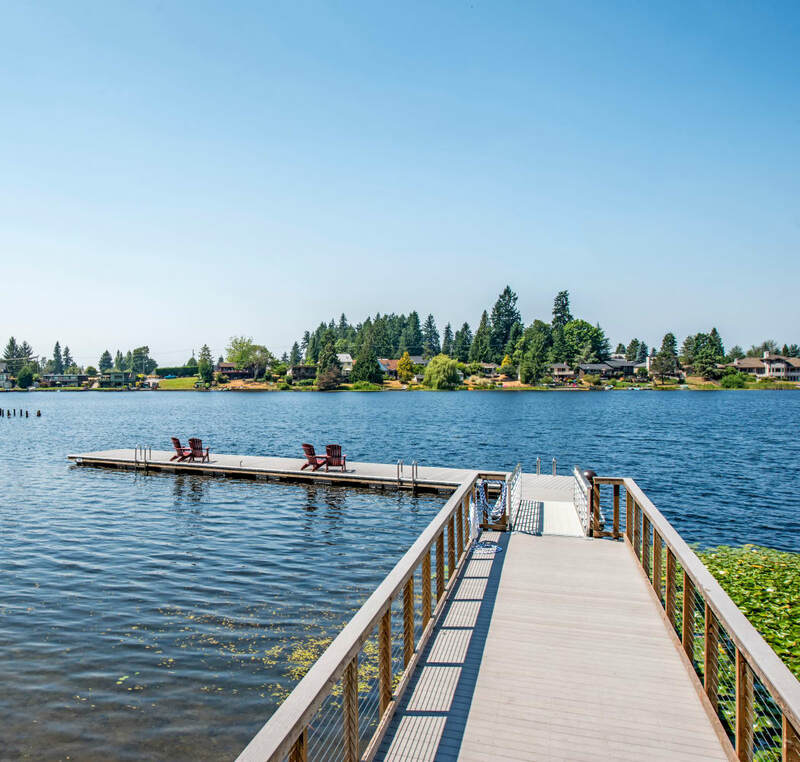 Come home to amenities that make everyday a pleasure, from a private resident dock on Surprise Lake and an all-season indoor/outdoor pool to carport parking and responsive on-site maintenance. Discover a village of amenities for your lifestyle. 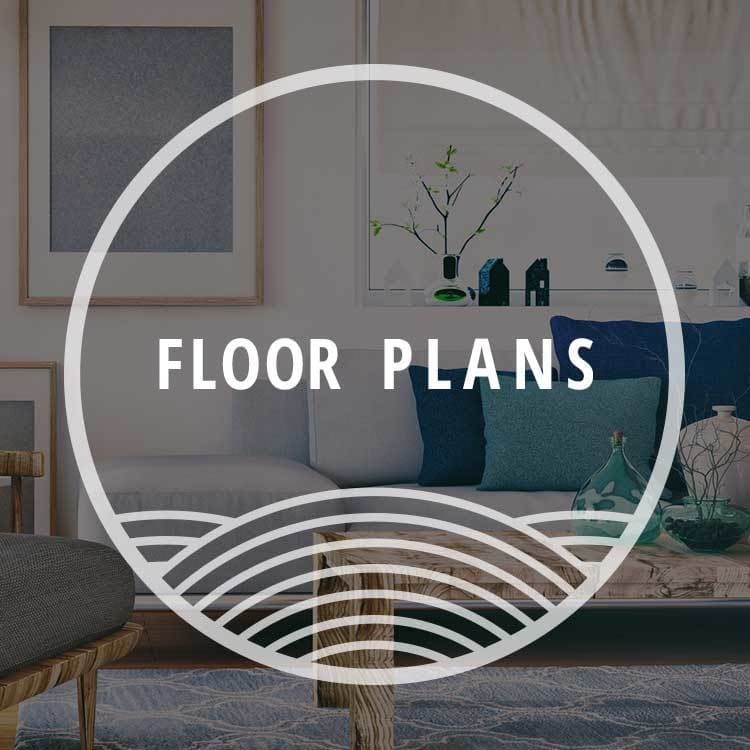 Find your spacious apartment or townhome. Work, play, and shop minutes from home. 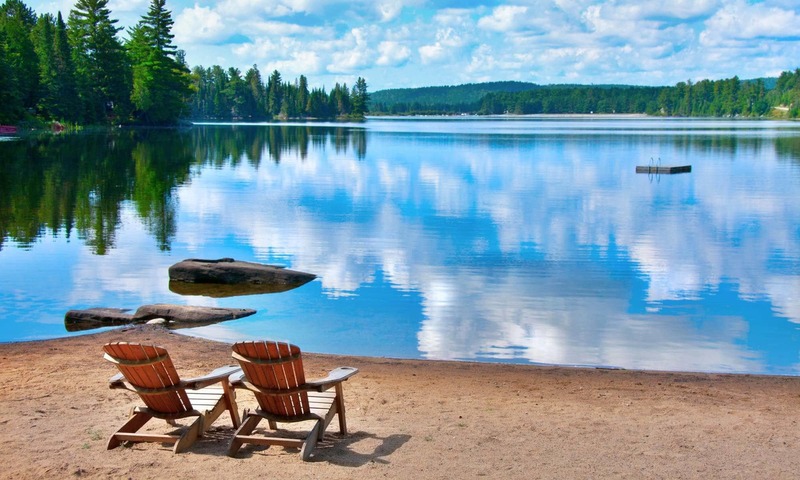 Every day is a trip to the lake at Surprise Lake Village. Take in the view with a walk around our 16-acre property and stop by the dog park for a little canine fun. Drop a line or cast a fly from the community dock. Stay fit no matter the weather in the well-equipped fitness center and finish your workout with a soothing soak in the spa. From maintaining the gorgeous green landscape to organizing monthly social events, your on-site management team is available to keep everything on point. Small Town Feel. Big City Access. Go Dine. Go Shop. Go Fish. 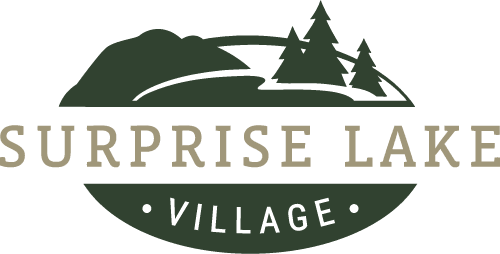 Surprise Lake Village is ideally located in Milton, WA, a picturesque community eight miles from Tacoma and less than 30 miles from downtown Seattle, with the Puget Sound in our backyard. You don’t have to leave Milton, though, to enjoy eclectic dining, shopping, and good times. Head up the Valley Freeway to The Outlet Collection for everything from housewares at Bed, Bath & Beyond to new shoes from Nordstrom Rack. Pop into Louie G’s Pizzeria for a slice and an all-ages live music jam. Or grill up some fresh seafood at the community barbecue and enjoy an al fresco supper on your private patio. Contact our friendly management team to schedule your tour today of pet-friendly apartments and townhomes in East Milton, Washington.